Here is a list of current public shows we have booked in, We also perform at a lot of private events and are available for bookings. 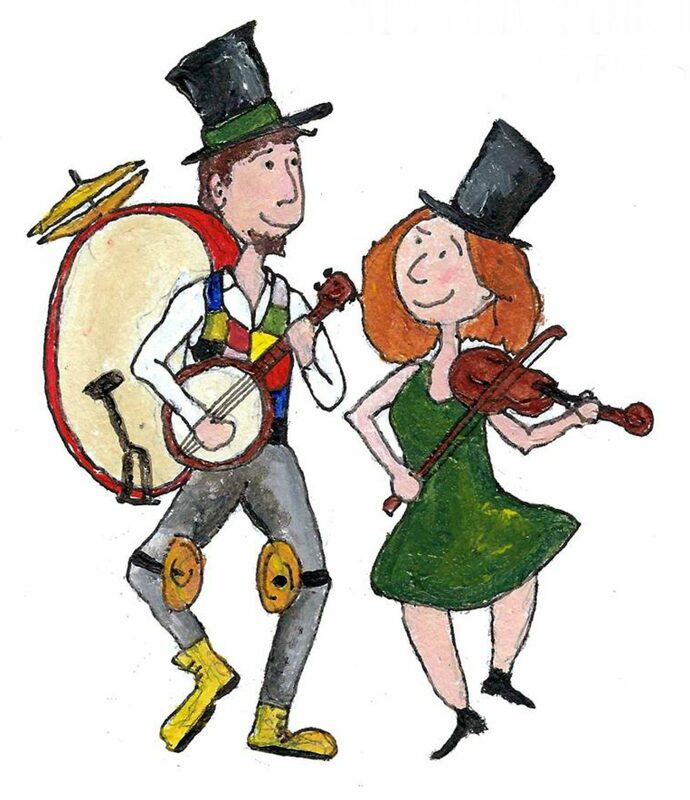 24th February: Flat Foot dancing workshop, The Chemic tavern Leeds 3pm (cost £5 just turn up) there is an old time session after all welcome. May 11th and 12th: Hebden Bridge Folk Festival, we are very pleased to be back to perform street theatre around the festival. February 18th and 19th: Filey Steampunk Festival, We will be performing street theatre throught the town. July 6th and 7th: The Isle of White 1940s Expo. We are exited to be bringing our new travelling show stage to the isle of white for the 1940s festival held at Haven street steam train station. 3rd August: Emley Show. We will be returning to the Emley show but this time with our travelling stage. September 7th and 8th: Skegness vintage festival. We will be performing with our stage for this lovely event.